Over the course of the twentieth century, North American public school curricula moved away from the classics and the humanities, and towards ‘progressive’ subjects such as health and social studies. 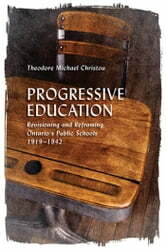 This book delves into how progressivist thinking transformed the rhetoric and the structure of schooling during the first half of the twentieth century, with echoes that reverberate strongly today, and investigates historical meanings of progressive education. 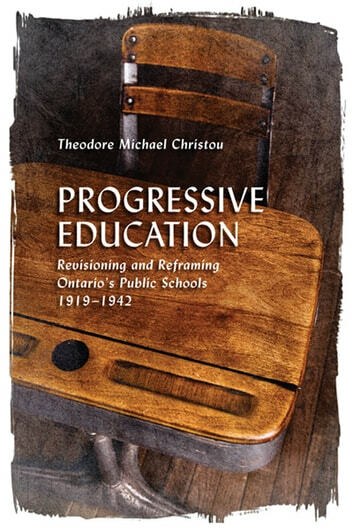 Theodore Michael Christou closely examines the case of interwar Ontario, where the entire landscape of public education, including curricula and avenues to post-secondary study, were radically transformed over just twenty years. Christou contextualizes this reformist thinking in light of a social, political, and economic climate of change, which seemed to demand schools that could actively relate learning to the real world. Through its examination of educational journals published throughout the interwar period and previously unexplored archival sources, this book illuminates how the present structure of curricula and schooling were achieved. Black, White or Mixed Race?